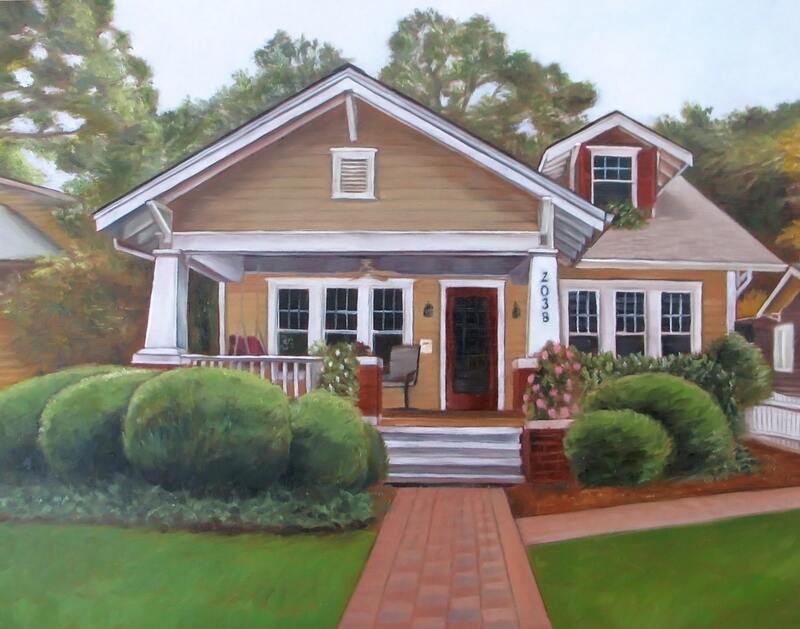 A custom painting of your house can be a timeless heirloom that can be cherished and treasured for many years. It also makes a wonderful gift idea! 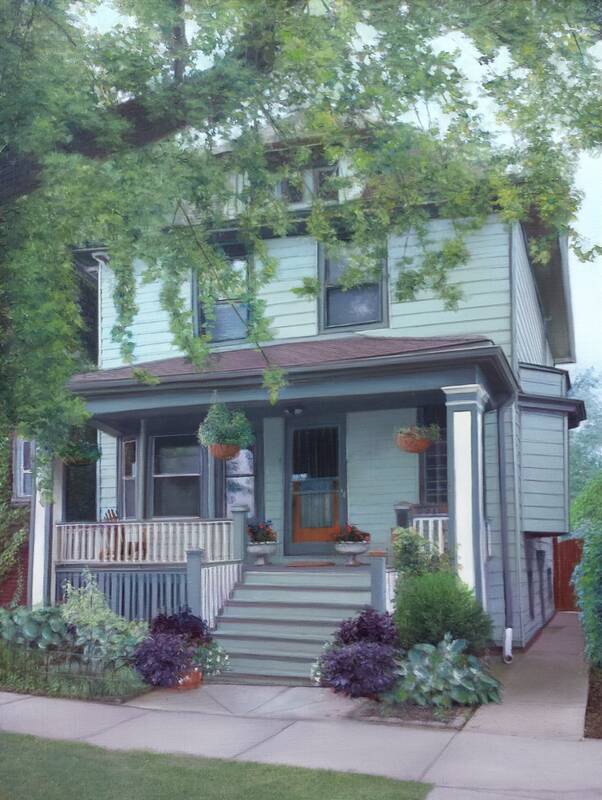 Melissa did an absolutely amazing job with our house portrait! It is perfect! She was a pleasure to work with and everything was exactly as described and on time. I cannot recommend her enough and look forward to ordering more from her in the future. Absolutely beautiful. The house detail is amazing - a wonderful gift.